India vs Australia 2019 ODIs: Shubman Gill has earned his maiden India call up to replace KL Rahul in the squad for India's limited-overs tour of New Zealand later this month. The New Zealand tour consists of five ODIs and three T20Is from January 23. India vs Australia 2019 ODIs: Shubman Gill has earned his maiden India call up to replace KL Rahul in the squad for India’s limited-overs tour of New Zealand later this month. The New Zealand tour consists of five ODIs and three T20Is from January 23. 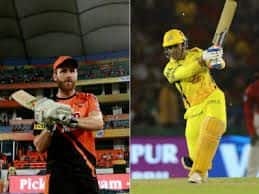 Meanwhile, all-rounder Vijay Shankar has replaced Hardik Pandya in the squad and will be part of the Indian team during the ODIs in Australia and also the tour of New Zealand. Pandya and Rahul were suspended and ordered to return home after their controversial comments on the celebrity chat show. Shubman Gill was a key member of India’s Under-19 World Cup-winning team last year. He has had a good initiation in domestic cricket. The Punjab batsman had an outstanding Ranji Trophy season as he amassed 790 runs, including two hundred, in 10 innings at 98.75. He was also part of India A squad that toured New Zealand last year. 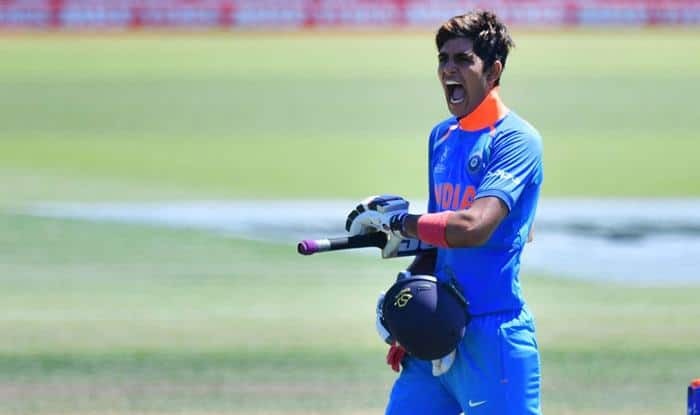 Considered the ‘next big thing’ in Indian cricket, Gill has broken into the national team sooner than he expected and says there can’t be a better place to start his international career than New Zealand, where he was named the player of U-19 World Cup, 12 months ago. The last one year has seen the 19-year-old opener take giant strides. 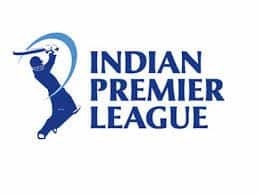 The Mohali-based cricketer has followed his U-19 captain Prithvi Shaw to make the Indian team, albeit in the shorter formats, after a ‘dream’ 2018 when he bagged a lucrative IPL contract following a stellar World Cup. “It is a big advantage [to be picked for the New Zealand tour]. I played well there in the U-19 World Cup and now again I have got the opportunity,” Gill told PTI on Sunday after getting the news of his life, late Saturday night. “It was late in the night. My heart started beating faster. The messages started pouring in and I rushed to tell my father. It was a special moment,” said Gill. Gill knew his time would come, something he had expressed to PTI after a fruitful campaign in the Deodhar Trophy in October, shortly after Shaw’s sensational Test debut. But Gill has got the selectors’ nod well before the ICC mega event in England. The Indian top-order is well settled at the moment but Gill can still get to play during the five ODIs and three T20s against the Black Caps. “The call was unexpected but I understand the circumstances in which I have been picked. I have a pretty set target in mind. I have done well at all the levels I have played in so far and that has given me the belief that I can also excel in international cricket,” said Gill, who is known to pace his innings brilliantly. The last one year has been “amazing” for Gill but he attributes his India call-up to years of hard work. 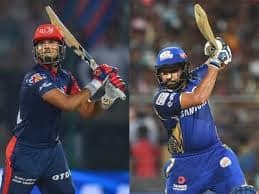 Shaw and Gill already seem like polished products and Punjab opener put it down to the exposure received during his maiden IPL stint with KKR. “Definitely, I have gained maximum exposure from IPL and Ranji Trophy experience has also helped immensely. Though, it all started with the win in the U-19 World Cup where we experienced the media pressure for the first time. “The atmosphere that is created during the U-19 World Cup does help you at higher levels,” added Gill.